It’s hard to define the types of signs that we produce because a sign can be anything that you can imagine. While there are traditional business signs that we see every day, there are also some very unique signs. Use the links below to browse through our products, but let your imagination run wild and don’t hesitate to contact us to see if we can make it a reality. 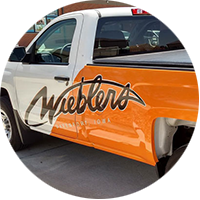 Along with a variety of sign options, we also provide Full-Service Design/Planning, Sign Production/Manufacturing, Sign Installation, Permitting and much more!s. Let us know if you don’t see your desired signage service. We have worked with hundreds of customers on custom projects and would be more than happy to discuss your next design project. 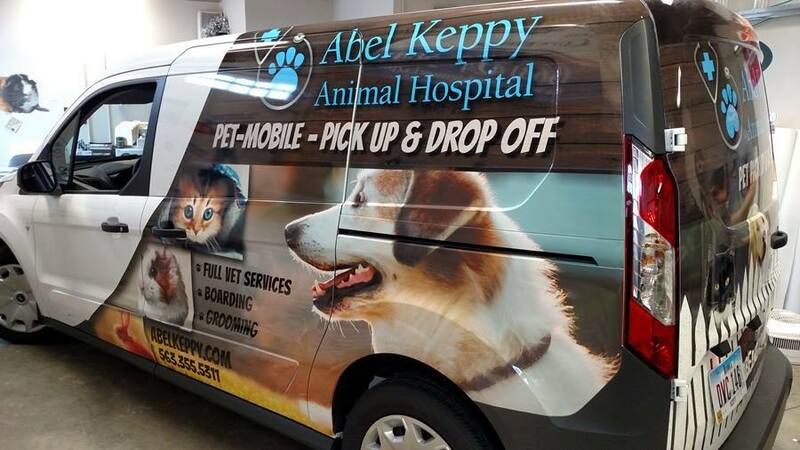 Full Wraps, Partial Wraps and Vehicle Graphics and Lettering for Cars, Boats, Trucks, Vans, and Trailers. 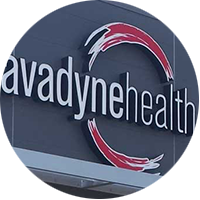 Dimensional (3D) Letters, Channel Letters, Backlit Signs, LED Signs, Monument Signs and more! Directories, Suite Signs, Navigation Signs, Parking Signs, Entrance Signs and more! 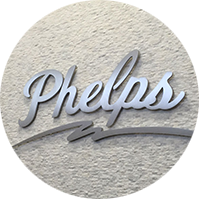 Lobby Signs, Custom Wall Covers, Display Signs, Channel Letters, Illuminated, Window Graphics, Window Perf and more! 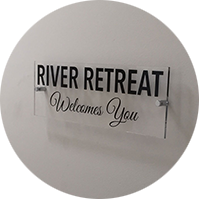 From floor to ceiling or a simple vinyl decal, Riverbend Signworks will help find a design solution that fits your needs.